The amendment, which officially abolished slavery in the United States in 1865, includes a loophole regarding involuntary servitude. A statue of President Lincoln in the middle of Lincoln Park in Washington, D.C. 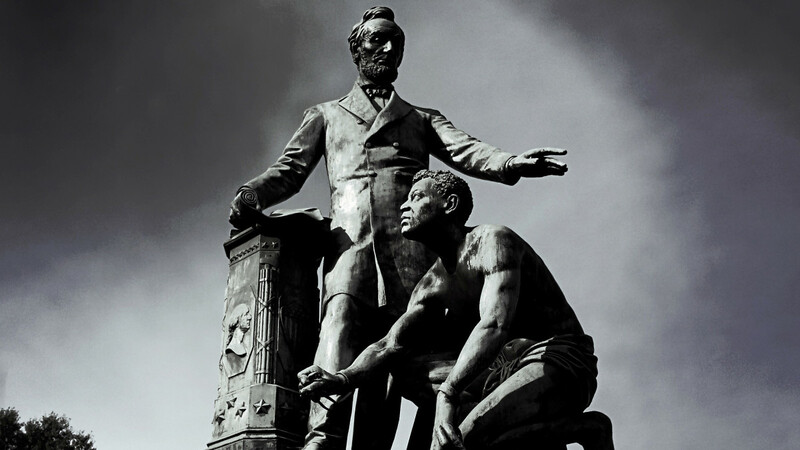 The statue depicts Lincoln in his role of the "Great Emancipator" freeing a male slave. The year the Civil War ended, the U.S. amended the Constitution to prohibit slavery and involuntary servitude. But it purposefully left in one big loophole for people convicted of crimes. 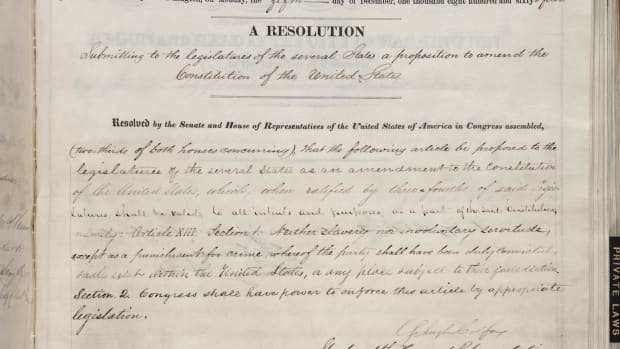 The 13th Amendment, ratified in 1865, says: “Neither slavery nor involuntary servitude, except as a punishment for crime whereof the party shall have been duly convicted, shall exist within the United States, or any place subject to their jurisdiction.” Scholars, activists and prisoners have linked that exception clause to the rise of a prison system that incarcerates black people at more than five times the rate of white people, and profits off of their unpaid or underpaid labor. 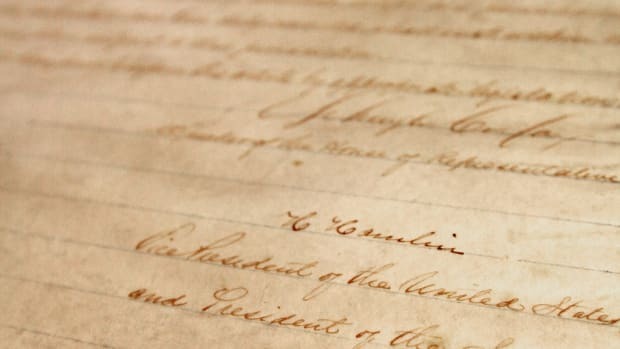 After the Civil War, new offenses like “malicious mischief” were vague, and could be a felony or misdemeanor depending on the supposed severity of behavior. These laws sent more black people to prison than ever before, and by the late 19th century the country experienced its first “prison boom,” legal scholar Michelle Alexander writes in her book The New Jim Crow. States put prisoners to work through a practice called “convict-leasing,” whereby white planters and industrialists “leased” prisoners to work for them. States and private businesses made money doing this, but prisoners didn’t. 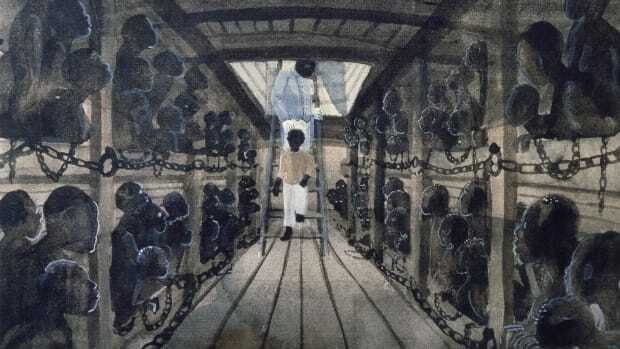 This meant many black prisoners found themselves living and working on plantations against their will and for no pay decades after the Civil War. Like chattel slavery before it, convict-leasing was brutal and inhumane. Across the country, “tens of thousands of people, overwhelmingly black, were leased by the state to plantation owners, privately owned railroad yards, coal mines and road-building chain gangs and made to work under the whip from dusk till dawn—often as punishment for petty crimes such as vagrancy or theft,” reports The Washington Post. Many prisoners died in these conditions. In July 2018, researcher Reginald Moore announced he’d found the remains of 95 black prisoners who’d died working in Sugar Land, Texas in the early 20th century. 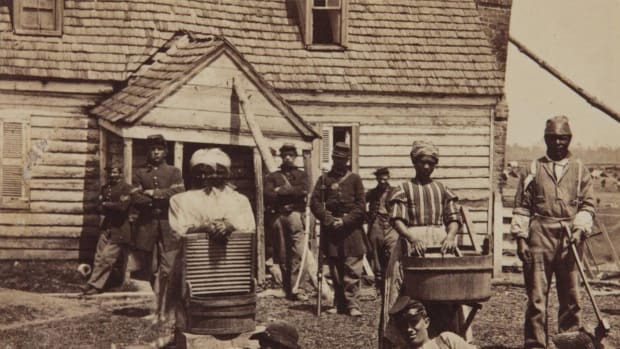 Experts estimate their ages ranged from 14 to 70, meaning some would’ve been born into pre-Civil War slavery, freed, incarcerated and then forced into unpaid labor again. More than 3,500 prisoners died in Texas between 1866 and 1912, the year Texas outlawed convict-leasing because the death toll was so high. States also benefited and profited off of prison labor by forcing chain gangs to build roads and creating prison farms to grow crops like sugar and snap peas. Today, states and private companies still rely on prisoners performing free or extremely low-paid labor for them. For example, California saves up to $100 million a year, according to state corrections spokesman Bill Sessa, by recruiting incarcerated people as volunteer firefighters.